Walking through the new and improved health market in Muscatine’s Hy-Vee supermarket Tuesday evening felt almost like a religious experience. I didn’t expect to see anything like it in Muscatine. Ever. It could even provide me with some needed motivation. Six years ago — I can’t believe it’s been that long — I lost a bunch of weight after meeting Jill Skeem, a nutrition counselor who introduced me to a mostly macrobiotic, vegan diet. After a few months, I looked and felt better than I had in years. Then, I went through a lot of life stress, fell back into bad habits, moved to Muscatine and gained back a lot of the weight. 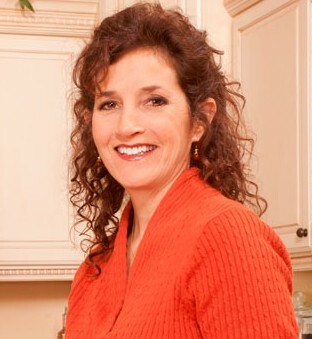 Check it out: Jill Skeem has published a new vegan cookbook that is for sale here. Giving some of Jill’s recipes and lessons another whirl could become easier with the changes being made by the Muscatine Hy-Vee. It can’t hurt. The store’s new and improved health market is beginning to sell many of the foods I learned about from Jill — most of which Muscatine residents previously had to drive to Iowa City or Davenport to buy. Realizing Hy-Vee could do something that leaves me so excited represents a seismic personal change. It’s at least equal to the change I will go through when I finally reach — and maintain — a healthy weight. For longer than I’ve waged that battle, you see, I really disliked Hy-Vee. Ah, the hometown of Hy-Vee. Me: Yeah, every town has to be known for something. Hy-Vee is an employee-owned supermarket chain with 234 store in Iowa, Illinois, Kansas, Minnesota, Missouri, Nebraska, South Dakota and Wisconsin. Founded in 1930, Hy-Vee operated its corporate offices in Chariton from 1945 to 1995, when they were moved to West Des Moines. The company’s main distribution center is still in Chariton. I’d guess Hy-Vee is easily the town’s largest employer. But it has often seemed as if my siblings and I were the only graduates of Chariton High School who never worked for Hy-Vee. As a boy, it was difficult to admit even grudging admiration for Hy-Vee because it owned the bank in Chariton that foreclosed on my parents’ farm in the 1980s. My parents paid a steep price for mistakes they may have made, along with those made by people associated with that bank. It was a very tough time. Many years have passed, however, and my views have changed. My parents moved on and lived better than they ever did on the farm. And after finally arriving in Muscatine in 2007, I met people such as Jeff Canfield, the then-director of the local Hy-Vee, along with his successor, Kasey O’Kelly. They are both great guys who are very community oriented. Any company with managers of their caliber can’t be all bad regardless of what I may have thought about Hy-Vee 30 years ago. 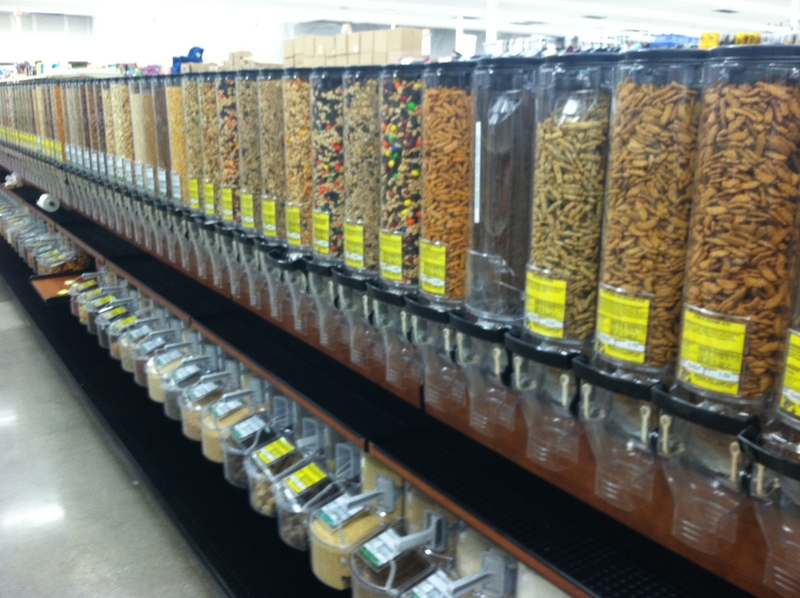 This new and improved health market is only going to add to Hy-Vee’s new-found luster in my eyes. 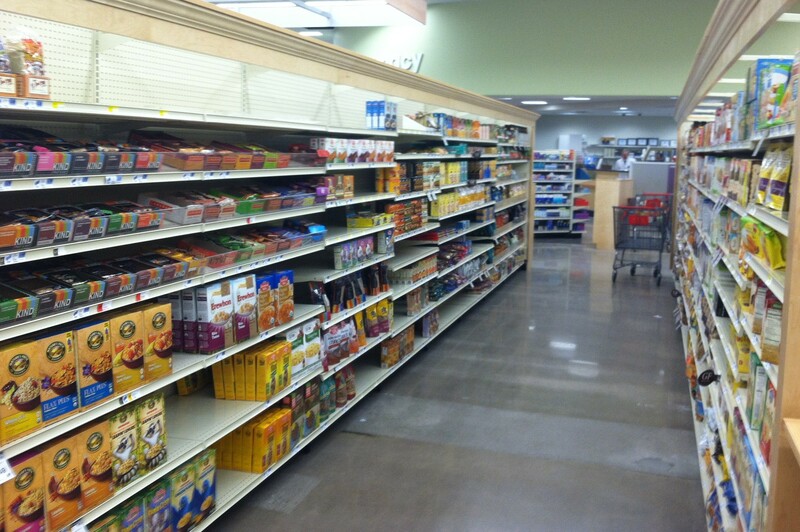 The shelves aren’t even fully stocked and work at the store might not be done completely for another couple of weeks. But this is a great improvement for Muscatine. One that may help me improve, too. And maybe you as well. I am excited about the new health market as well. It gives people options. Whether they choose to use their options remains to be seen. Myself included. Well, drinking after you’ve been led to the water trough is always the hardest part — at least for an old horse like me. But at least the option is there now.